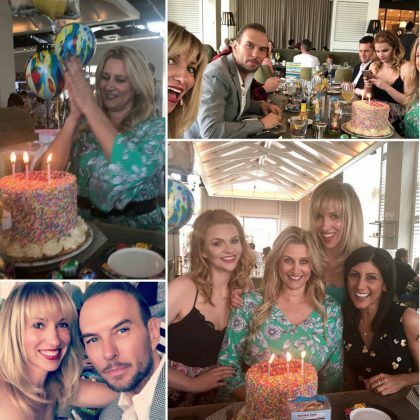 Debbie Gibson celebrated “#eastersunday” and a friend’s birthday during “a spectacular afternoon” in April 2018 at Las Vegas, NV, USA’s Andiron Steak & Sea. 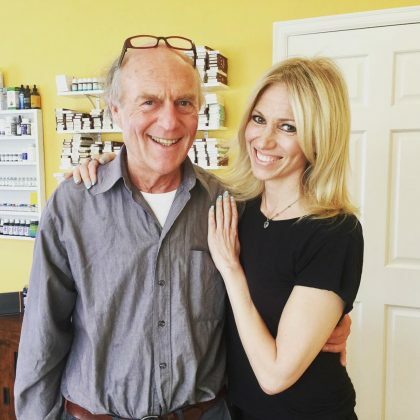 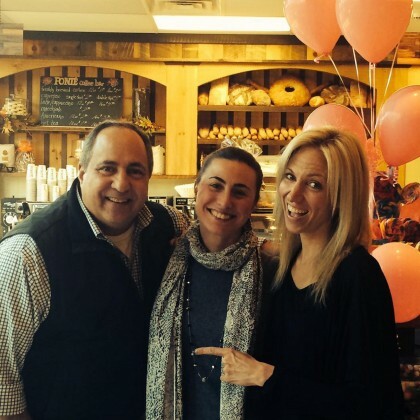 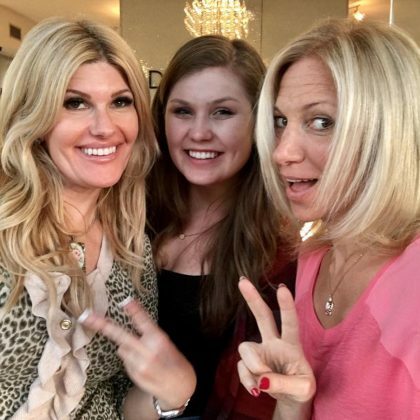 “My girl Kris rocked my #nails” is what Debbie Gibson said after getting a manicure at Sugarcoat Nail Salon in January 2018. 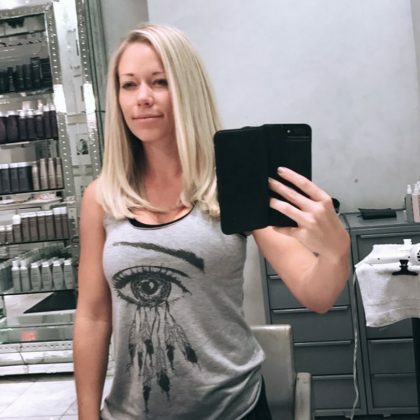 Kendra Wilkinson-Baskett thanked salon owner Michael Boychuck for making her hair “Blonder” in August 2017. 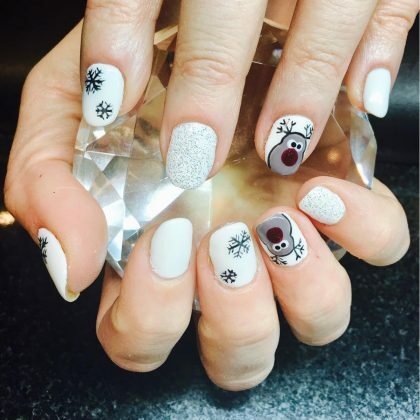 Debbie Gibson﻿ said she was “Loving my holiday season nails courtesy of” Star Nails Spa in November 2016.